UF PRO Există 63 produse. 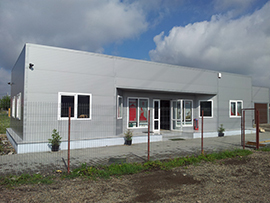 O jacheta hibrida revolutionara pentru activitati fizice extreme la temperaturi foarte scazute. The UF PRO® Eagle Jacket is a heavy duty, all purpose soft shell jacket, for almost all weather conditions and low temperatures. 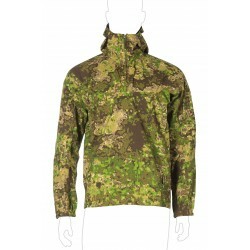 The jacket for in between or above - for any outdoor deployment at really low temperatures. The UF PRO® Delta OL 2.0 jacket provides the perfect synergy between high thermal insulation, comfort and movability. 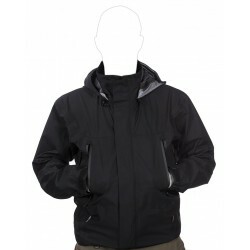 This jacket offers the fusion of extreme cold protection and complete waterproofness. 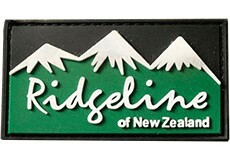 Designed and built for varieties of extreme weather conditions. 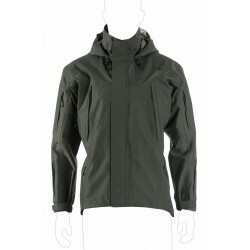 The UF PRO® Monsoon jacket is the preferred rain jacket of all professionals, whenever outdoors and in heavy weather. 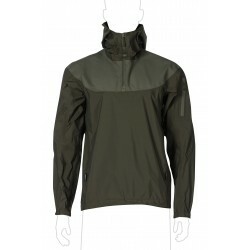 The UF PRO® Monsoon SmallPac GreenZone rain jacket is known for its reliable, functional and comfortable rain protection qualities, even in extremely bad weather conditions. The UF PRO® Monsoon SmallPac Jacket is known for its reliable, functional and comfortable rain protection qualities, even in extremely bad weather conditions. The UF PRO® Monsoon XT jacket offers all the exceptional features of our Monsoon rain gear with additional arm pocket configuration. The UF PRO® Silent Warrior Sniper Jacket is the outer component of a multiple layer, highly specialized garment system for sniper units. A functional and anatomic fitted field shirt. 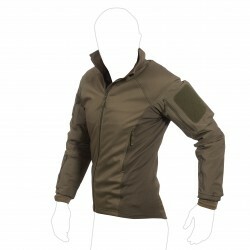 The UF PRO® Striker XT Combat Jacket offers clever functional elements and excellent wear comfort.